Nintendo’s Gameboy was revolutionary. This pocket-sized edition of all my favorite games went virtually wherever I went. Tetris was one of my top games, strategically flipping, placing and plopping shapes to clear the board. Being a service provider in the digital age can be a lot like playing Tetris, combining components in a way to deliver next generation services to an eager customer base. This week, InfoVista successfully completed interoperability testing between Ipanema virtual network function (VNF) and Cisco’s (News - Alert) Enterprise Network Compute System (ENCS) platform. This is good news for service providers, as it means enhanced NFV vision for SD-WAN, faster deployments, and simpler support and integration of multi-vendor NFV environments. 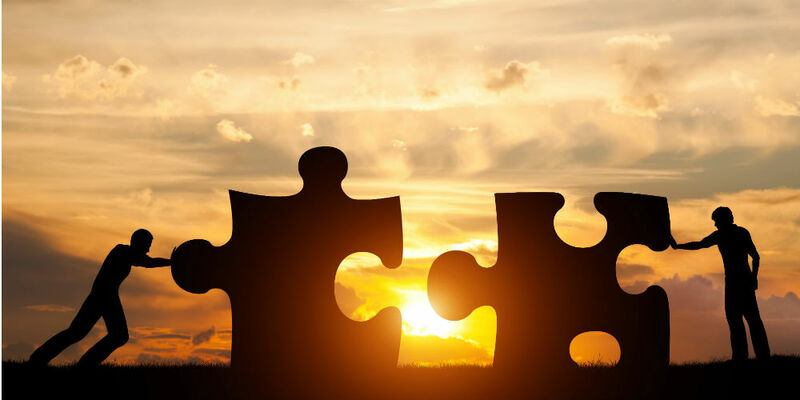 These kinds of interoperability programs make it possible to maintain interoperability though product cycle, with this relationship boasting a means to support mutual Cisco and InfoVista customers. The interoperability with Cisco refers directly VNF on-boarding, VNF scaling, VNF intilization, and lifecycle management – all reducing the heavy lifting for operators to offer NFV-based SD-WAN products. Software is the bedrock of the future of technology – from UC applications to SD-WAN – this is undeniable, and this game of Tetris will determine more than we know.